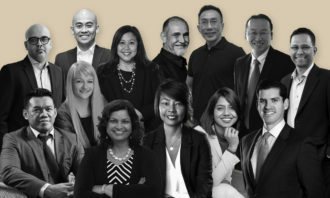 This story was updated on 18 January 2019 with an exclusive interview with Lydia Lee, Regional Director, Human Resources, People Development & Employee Engagement, Shiseido Asia Pacific. 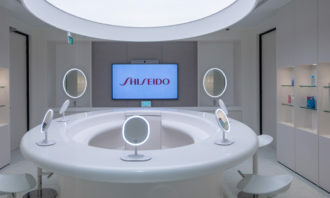 Shiseido announced the opening of its new office in Singapore on 15 January 2019 (Tuesday), in the heart of Singapore’s Central Business District (CBD). 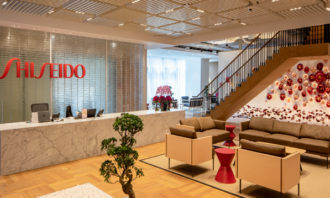 The hub, spanning four levels and 5,476 square metres, will be home to the Shiseido Asia Pacific headquarters, the global headquarters for Shiseido Travel Retail, and the affiliate office of Shiseido Singapore. 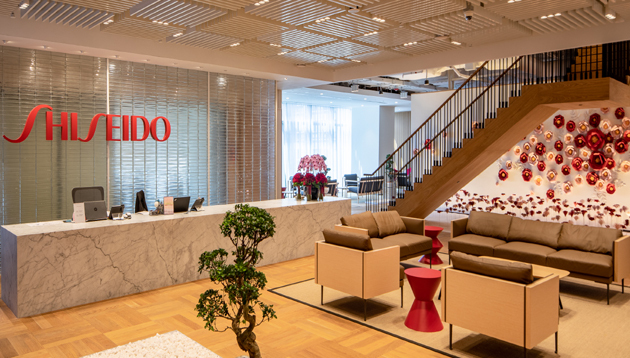 The move is part of Shiseido’s VISION 2020 corporate transformation, as the company focuses on accelerating growth in the second phase of its medium-to-long term strategy. 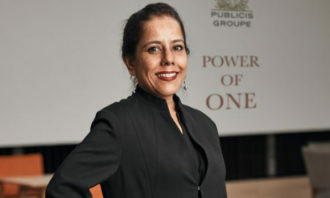 In line with this, the company also plans to expand its current employee pool of over 250 employees comprising 17 nationalities, by hiring 130 more by next year. The new office will house three new dedicated facilities – the Asia Learning Centre (ALC), Asia Pacific Innovation Centre, and the Life Quality Beauty Centre. 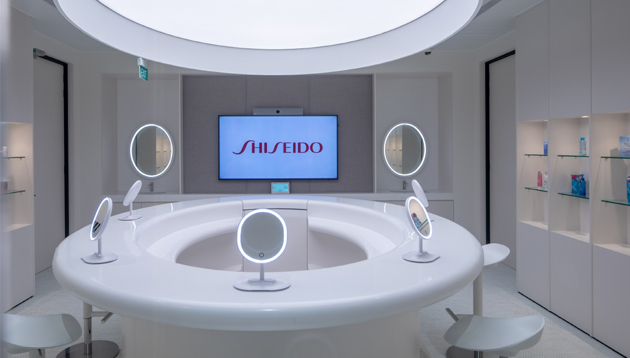 This will be a first-of-its-kind dedicated training facility that will train approximately 2,000 Shiseido employees from Asia Pacific, Travel Retail, Japan and China each year. 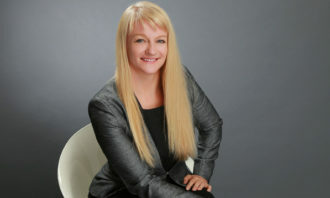 Speaking exclusively to Human Resources, Lydia Lee, Regional Director, Human Resources, People Development & Employee Engagement, Shiseido Asia Pacific, said: “Courses running from several weeks to months will be offered in the ALC, covering topics such as Beauty Business and Management Skills. Sharing the reason behind using a CoE concept, she added: “The Center of Excellence (CoE) network is a big part of our VISION 2020 corporate strategy. 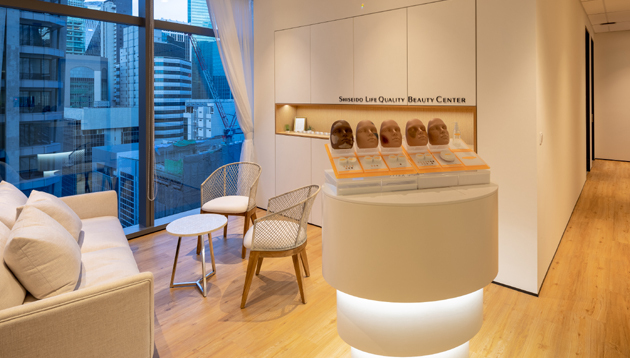 We launched several global ‘centers of excellence’ to accelerate innovation and foster best practices across our markets around the world, in areas including makeup, skincare as well as learning. The CoE will take the lead in gathering information, putting forward strategies, developing products, and promoting other measures in those fields. 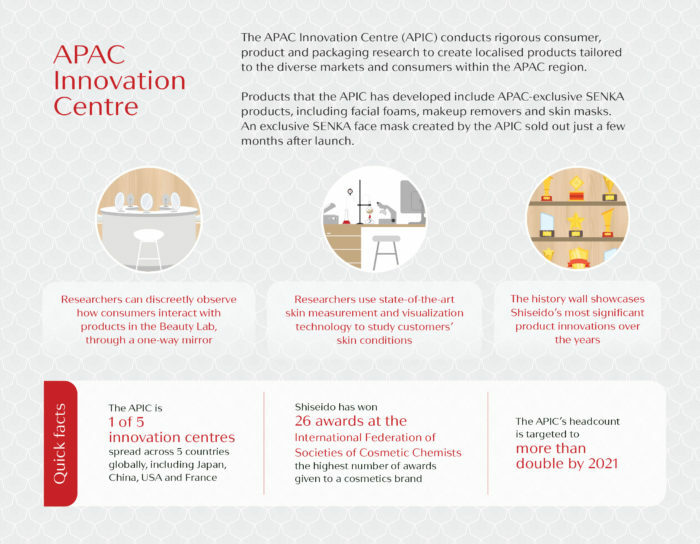 This facility will enable open-source innovation, Asia Pacific consumer research, as well as create and localise a portfolio of highly-specialised products for the Asian market and climate. 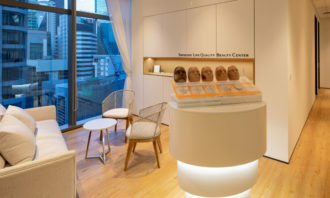 This centre would provide private, specialised make-up consultations to consumers with significant skin concerns such as port-wine stains, nevus, scars, vitiligo and changes in appearance due to the side effects of medical treatment. 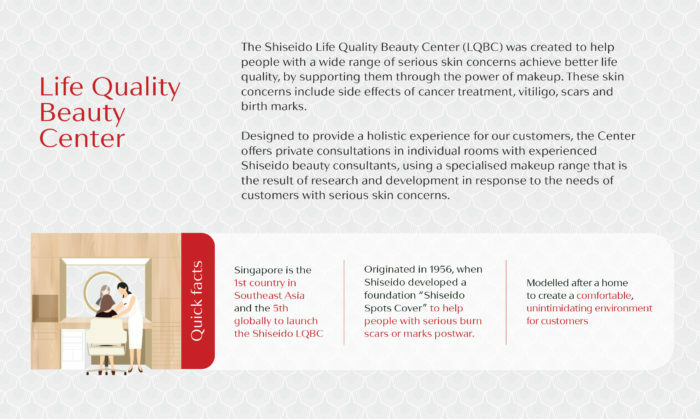 Shiseido has helped consumers with serious skin concerns since 1956, when many in Japan suffered from serious skin burns post-war, by developing a foundation called Shiseido Spots Cover. In other news, the Premier League also opened its first international office in Singapore on 14 January 2019 (Monday). In a news announcement on its website, The Premier League’s Director of Broadcasting Paul Molnar said: “The Asia-Pacific region is strategically important for the Premier League and its clubs. Singapore provides an excellent location for our first international office and we look forward to using this base to support our many broadcast partners across the region.” The office has also been established to fight piracy of the Premier League’s content, and reaffirms the League’s commitment to its fanbase in Singapore and across the entire region. 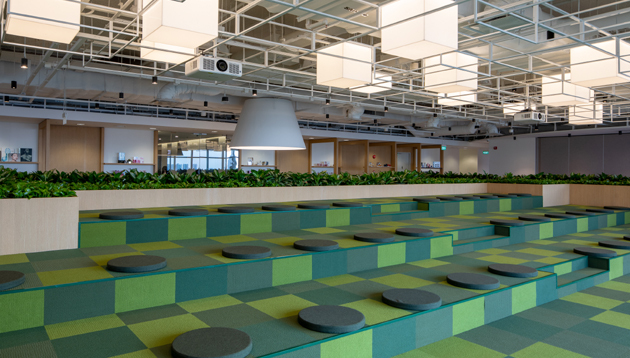 Update: Human Resources spoke exclusively to Lydia Lee, Regional Director, Human Resources, People Development & Employee Engagement, Shiseido Asia Pacific on more about the Asia Learning Centre and Centre of Excellence. 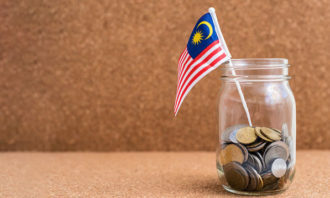 But pay hikes are likely to remain steady in Singapore and other regional markets. ..
Are these the top barriers preventing Singaporean women from relocating? Their top worry includes getting optimal international assignment support from bosses, with 59% saying they'd never relocate to Af..